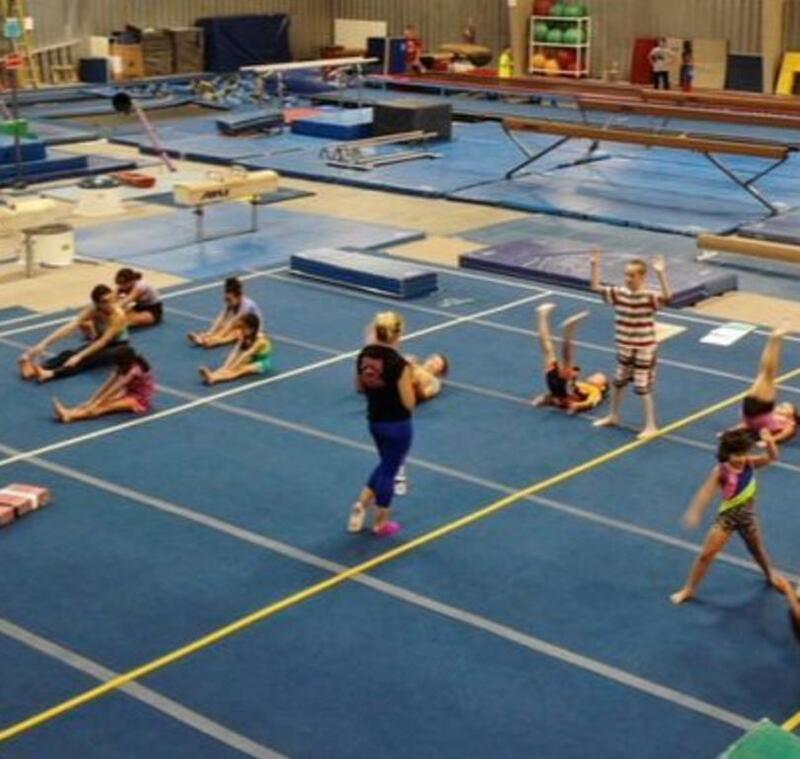 Open Gym for preschoolers, walking – 7 years old/. Parents must sign waiver for child to participate. This is supervised playtime in the gym to crawl, roll, jump, climb, slide and swing!